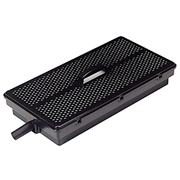 Pondmaster Pond-Mag 36 Pumps are specifically designed to meet the demands of a pond. 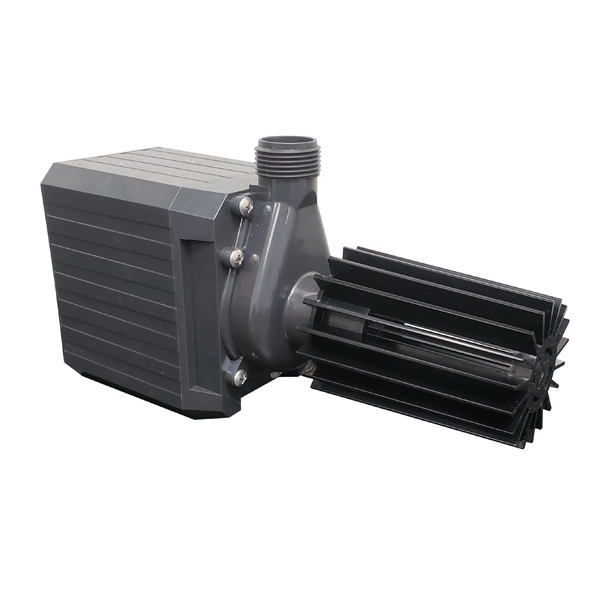 Unlike other pumps, magnetic drive Pondmaster pond pumps are made to run continuously, without seals to wear out. 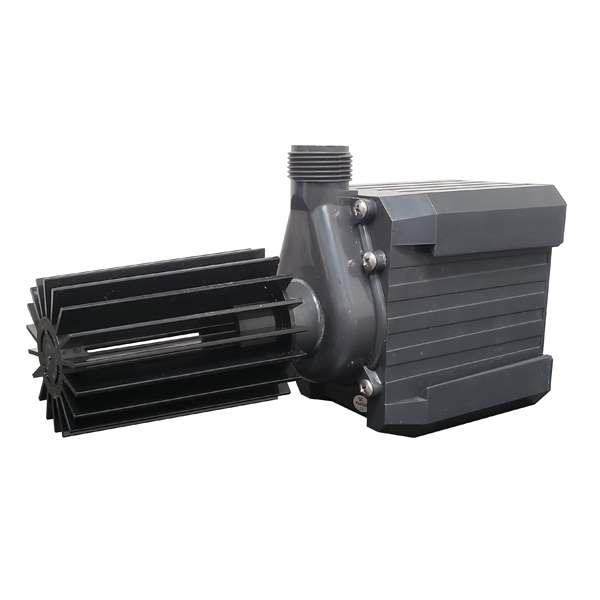 Magnetic drive pumps are highly energy efficient using less energy than direct driven pumps, and they will potentially save hundreds of dollars over time. Filled with epoxy, rather than oil, the Mag 24 pump cannot leak oil into the pond, which can be harmful or fatal to fish and plants. 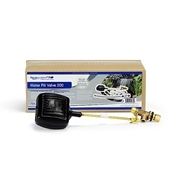 Pondmaster's pond pumps are low-maintenance with only one moving part, a ceramic shaft and impeller. 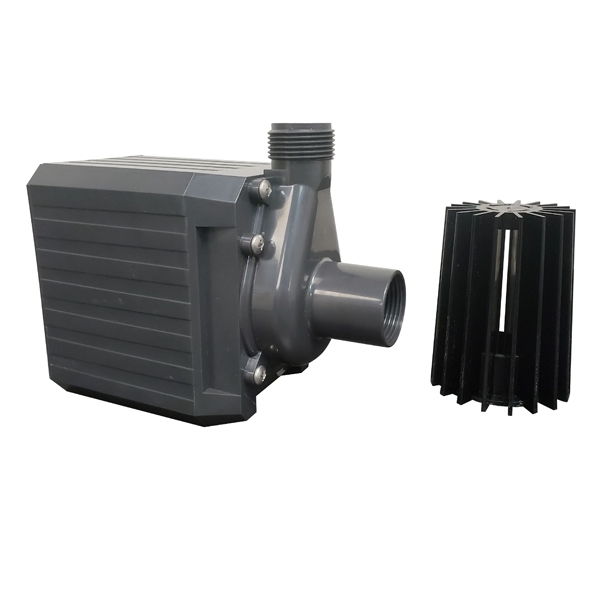 The Pond-Mag 36 pump also features an ABS case, corrosion-proof fasteners, and heavy duty copper windings, resulting in a durable, energy-efficient, and long lasting pump. 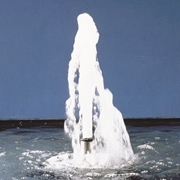 All Pondmaster pumps are suitable for statuary, fountains, and ponds.